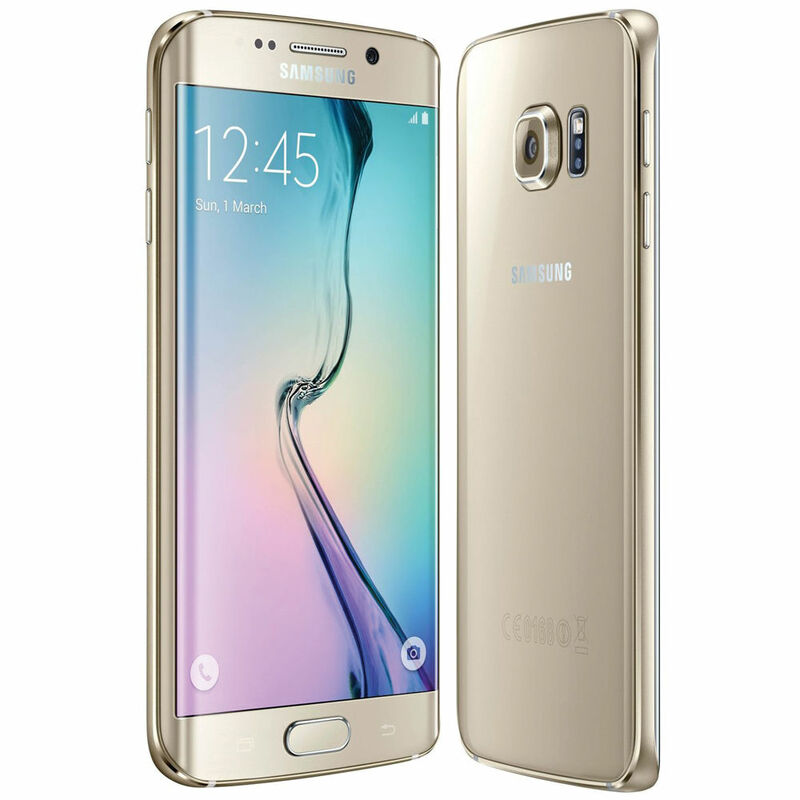 I have uploaded another firmware for Samsung, and this one is for Samsung Galaxy S6 Edge. This is a single file only (it doesn’t containt Bootloader, PDA, MODEM, CSC). But you can still fix your bootlooped Galaxy S6 Edge with this firmware. I uploaded it by part because of upload restriction, and also if you have a slow internet connection this is a better solution. Before proceeding make sure that you have enough battery juice when flashing your device. If your device power off or unintended removable of USB connection might brick your phone. You are doing this at your own risk. 2. Load the file (PDA Only). Click on PDA then look for the firmware that you had extracted.